The landing page also confirmed that the company will add an in-display fingerprint scanner towards the bottom of the display. 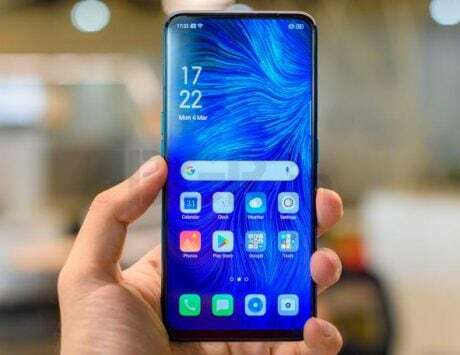 Vivo has started teasing bits of information about its upcoming smartphone, the Vivo V15 Pro. The company has revealed some key information about the upcoming device in a device landing page on Amazon India. According to the information on the landing page, the company is planning to add a 32-megapixel camera sensor for selfies. 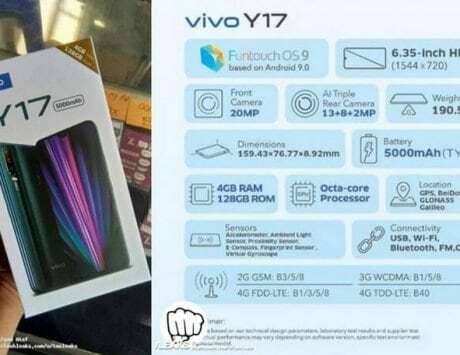 Similar to what we saw in the previous Vivo NEX series devices, the company will hide this in a motorized section that will rise up from the top of the device. This means that the device will come with a “pop-up selfie” camera. In addition to the details about the front camera, the device will also come with a triple camera setup on the back of the device. 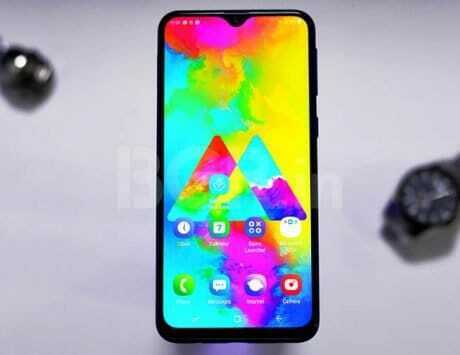 In this setup, the company has teased a 48-megapixel camera sensor which will output a 12-megapixel final image. It is likely that the 12-megapixel images will be limited to scenes with extremely low light conditions and the device will use pixel binning to improve the color reproduction, clarity, and sharpness of the images. As part of this technology, the software will take four pixels and then combine the data from them to create one superpixel with better color, sharpness, lower noise and improved clarity. The landing page also confirmed that the company will add an in-display fingerprint scanner towards the bottom of the display. Vivo claims that the fingerprint scanner has been “refined over five generations” which indicates that it may be faster than what we have seen before. 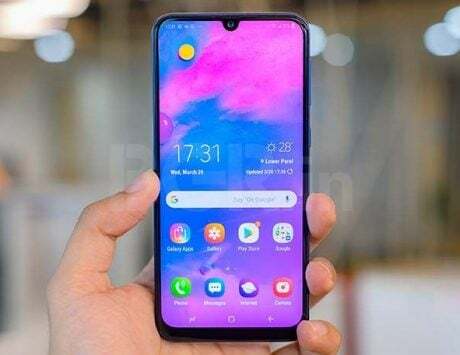 The page also indicates that the device will launch on February 20, 2019, which means that it may clash with the launch of Samsung Galaxy S10 lineup launch.